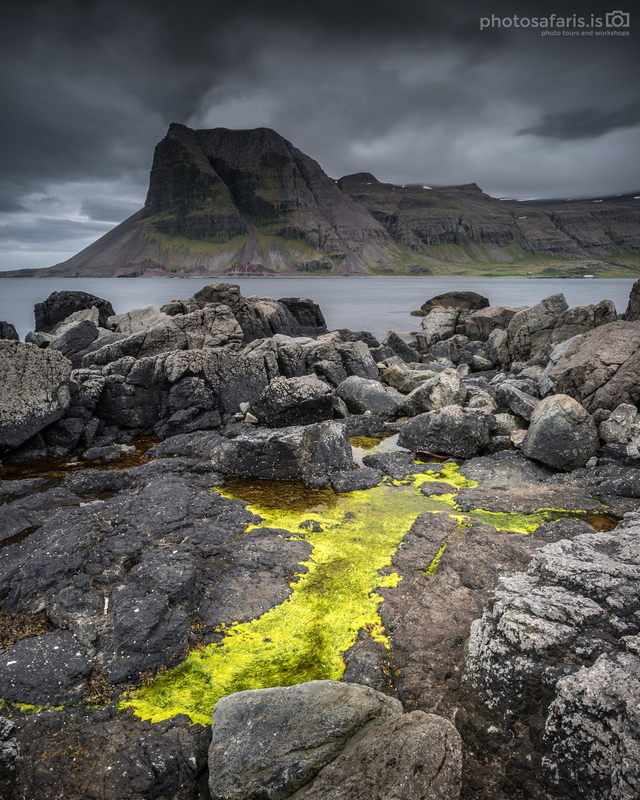 PhotoSafaris.is – Specialising in photography tours and workshops in Iceland — The Wild Westfjords of Iceland. Dramatic jagged mountains, deep fjords, waterfalls, bird life and nice sea stacks is something you can expect when travelling there. 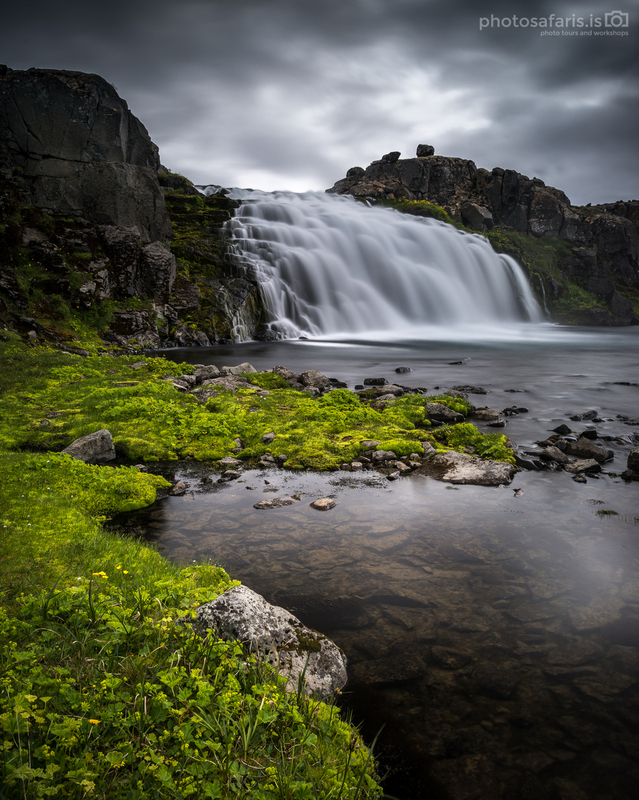 It's a bit of a quest to get there which means it's still well off the beaten track for most tourists coming to Iceland which bodes well for photographers. The images in this post are from recent trips I've taken there. Some with clients and others on my own, simply to enjoy the calm and relaxed atmosphere that I think can only be found in this part of the country. I can't recommend this part of the country enough for those who either want to get away from the buzz and get in touch with nature. Regardless of wether they want to photograph it or not. For me it's a bit like stepping back in time, reliving simpler and in many ways, easier days. If you have a chance to go there. I wouldn't hesitate one second!